Rock climbing, Biking, or just want to carry some cold liquids? Check out our stainless steel water bottle with included carabiner. DO NOT PUT IN MICROWAVE OR DISHWASHER. HANDWASH THIS ONLY! 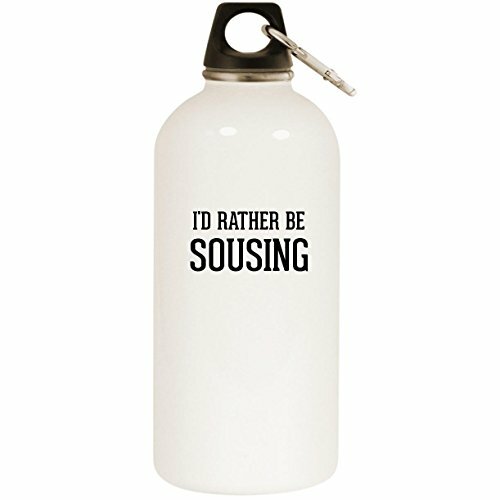 This will keep your liquids cool as you tackle your day. If you have any questions about this product by Molandra Products, contact us by completing and submitting the form below. If you are looking for a specif part number, please include it with your message.